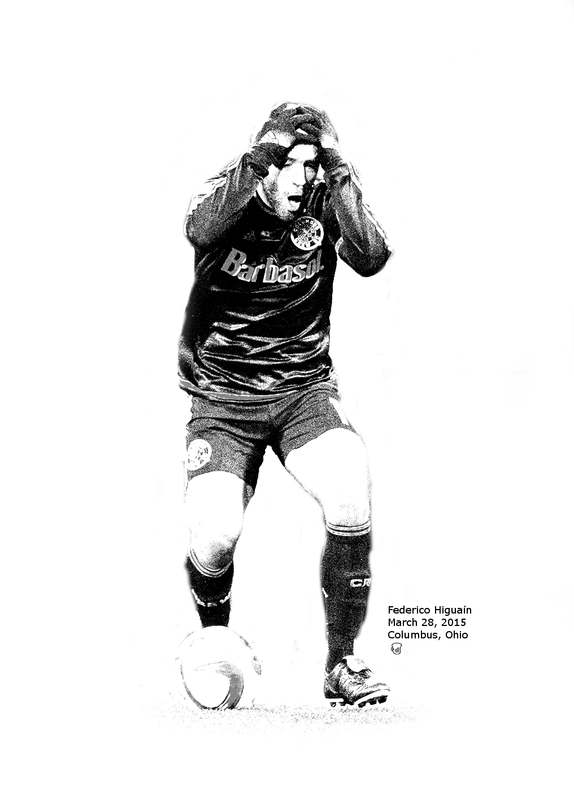 Federico Higuaín comes from one of the far from you lands of soccer. It's a place most here in North America don't get. A place where soccer oozes from every pore, lives within every word that is spoken and moves about in every waking moment. Higuain was sent of last weekend after slamming the ball with is fist in frustration after a questionable foul. I was okay with it before it happened.